We’ve said it before, but Hillary is really like the pesky neighborhood cat that will not go away, regardless of how many times it is caught in a trap. On that note, it might be worth reviewing every major trap Hillary has been caught in to see how close we are to reaching her 9 political lives. One thing that so many people forget, especially those on the left, is that she lost to Donald Trump. Without meaning any offense to President Donald Trump, how does an almost lifetime politician lose to him – especially a former first lady and Secretary of State? To be fair to Hillary, she has somehow managed to keep her head up through the thick and thin of everything that her political career has served her. Why, then, has she handled the loss of the past election so poorly by blaming everything almost everything and everyone around her? I mean, she wrote an entire book assigning the loss of the election to everyone imaginable. Perhaps the more than 1 year depressed puppy political routine is the new norm for Democrats when they lose? 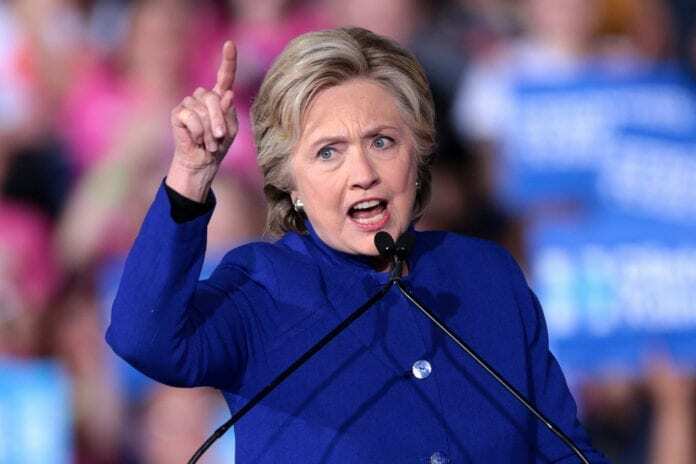 Someone needs to grab Hillary by the shoulders, look her square in the eyes and clearly explain that we are all so sick of her projecting that poor sappy story of losing the election. There are probably a dozen people in the country who can empathize with her, so why is she complaining to us? With as much negativity surrounding Trump in every media source, many would assume his approval rating would be far lower than Hillary’s, but the tis not the case. Trump’s approval rating regularly hovers around the high 30’s to low 40’s…higher than Hillary’s. That includes the constant coverage of him in the liberal news, too. The former Bill Clinton express train to the presidency has made its final stop. Someone should let Hillary know it is time to stop riding her husband’s train of claimed success, stop complaining the train is not taking her further and just quietly disappear into retirement.